The 4th generation of Honda’s compact family sedan is the most luxurious City ever made, claims Honda. To our eyes, it's certainly the most futuristic looking, as its stylish design hides its wallet-friendly credentials rather well! 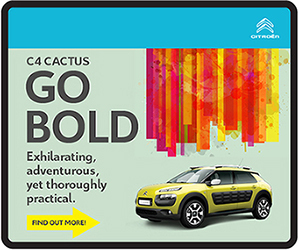 It's powered by a peppy 1.5-litre engine that produces 120bhp and 145Nm. The only transmission available is CVT, but we had some fun with the ‘manual override’ paddle shifters. We're thrilled that it can run around on RON92 fuel easily, yet return a fuel economy figure of 5.7l/100km (CO₂ is rated at 135g/km). As features go, the City is kitted with keyless-go, engine push-start and a multi-function steering wheel with audio and Bluetooth controls. Then there is Hill Start Assist, which applies the brakes when it detects an incline when the car is stationary, and that helps the car move off smoothly after. 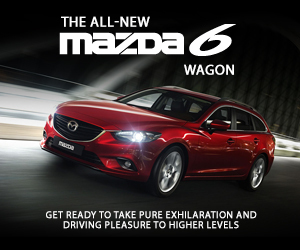 However, what really sets the City apart from the competition is the seven-inch touch screen infotainment system, dubbed ‘Display Audio’, or DA for short. 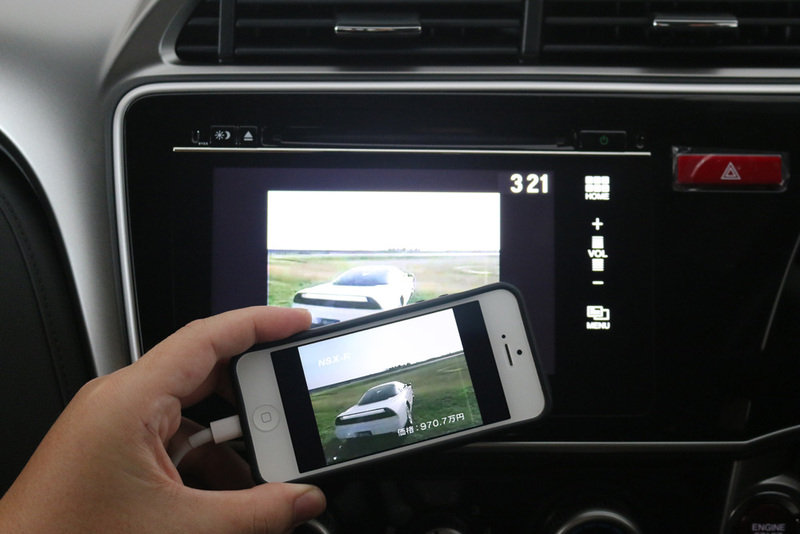 While it can feed video from the rear view camera, there are also numerous ports, including two USB and one HDMI, to let the occupants connect their various media playback devices to the car. The DA features a glossy screen, which is a fingerprint magnet, but it is running a capacitive touch sensor, which means you won’t have to mash your finger into the screen to make a selection – this means multi-touch is supported too. So why is this so important? Well, if you have an iPhone 5 (or later), good news. You can enjoy a whole new level of connectivity with the car’s HondaLink iOS app platform, which incorporates navigation, traffic updates and your entire music library stored on the phone. To wire it up, you’ll need to pair your iPhone with the system through Bluetooth, and hook up the HDMI and USB cables to the Lightning AV adapter. Three apps have to be downloaded for full functionality: Smartphone Connection (a launcher app), Mixtrax (an audio library manager) and HondaLink Navigation. Only the navigation app is chargeable at S$94.98, but it features lifetime map use, lane guidance, periodic map updates as well as offline maps! 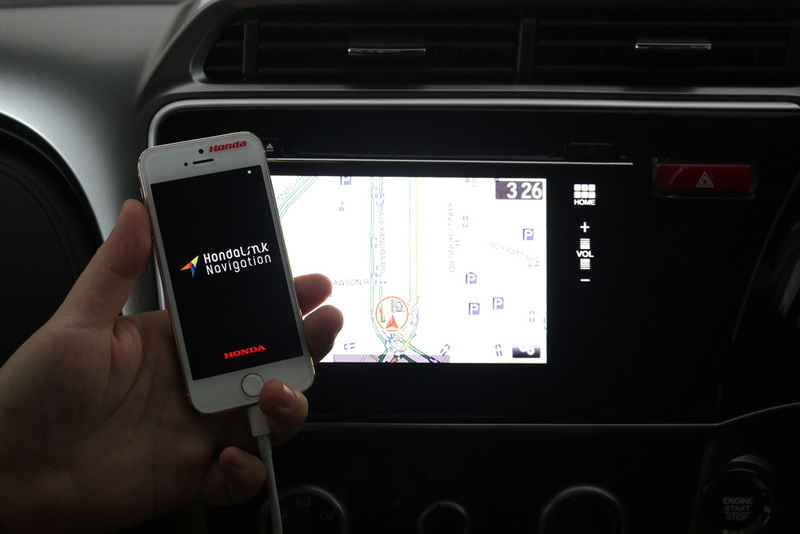 HondaLink Navigation uses the same technology as Internavi, the world‘s first two-way communication car navigation system developed in Japan by Honda; not only does HondaLink Navigation provide the route, it also feeds real-time traffic updates through the iPhone’s data connection. After selecting a destination, the calculated route can be previewed through a playback option – useful for confusing routes. 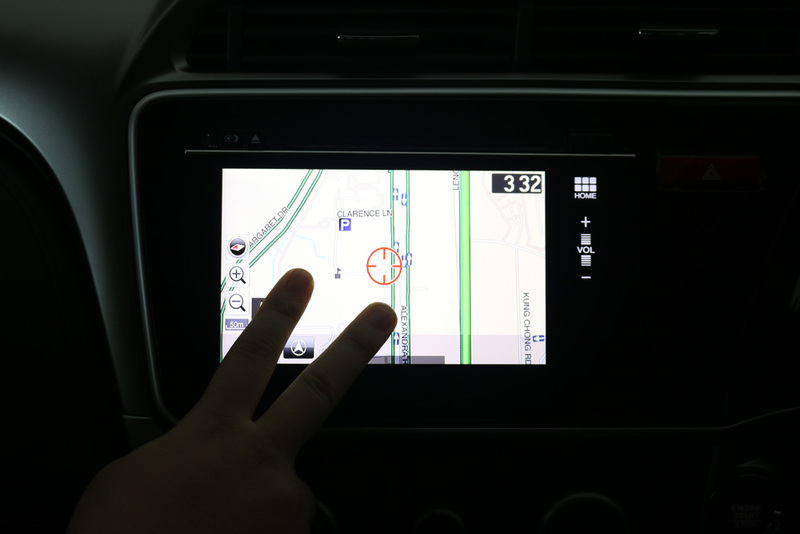 The system also boasts a multi-touch capable screen that allows us to ‘pinch’ to zoom, much like the interface on today’s smartphones/tablets. Pumping up the beats on the journey to the destination is the Mixtrax app, which analyses the music library of the iOS device and sorts out the music to create non-stop mixes, according to the tempo or melody. Music playback can be set to smart shuffle as well, which will match the mood of the currently playing music, with DJ Virtual sound effects to keep the entertainment groove going non-stop! Video playback? Definitely! However, it is only possible to view videos when the handbrake is applied, for safety’s sake, of course! 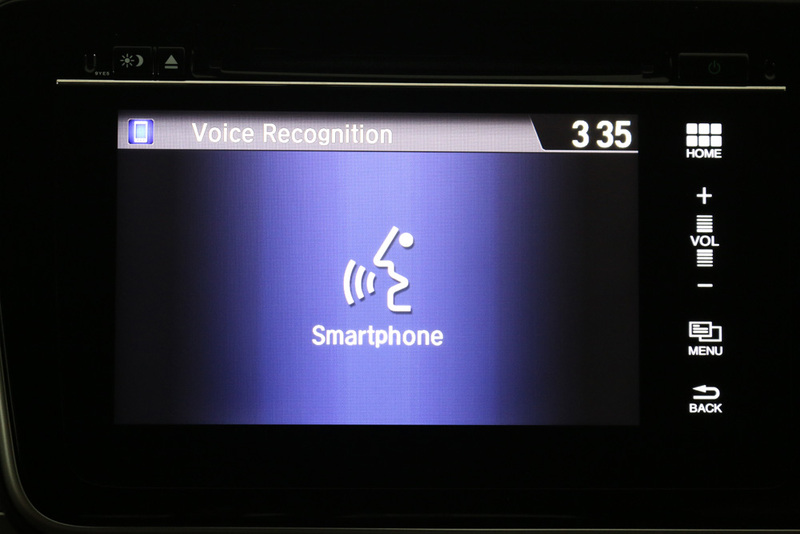 Display Audio is the first factory installed integration of Siri Eyes Free mode into a car in this segment. 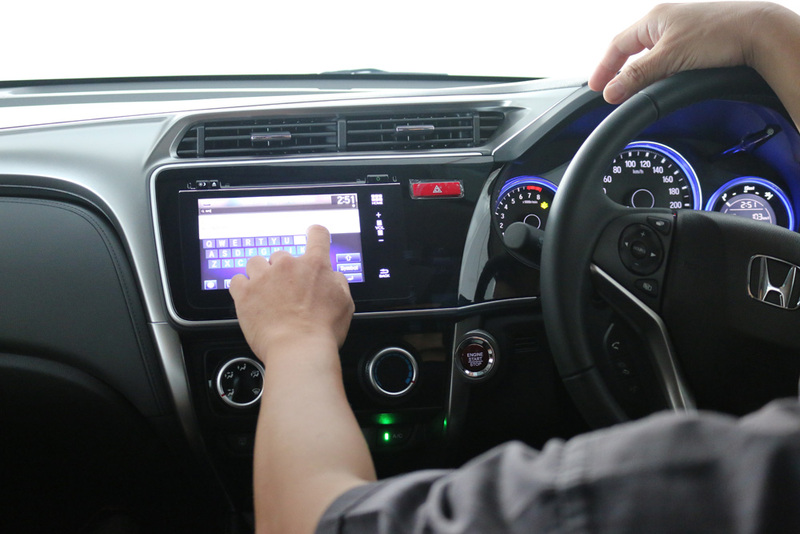 Siri operation is available directly through the steering wheel-mounted controls. Users are able to operate Siri through familiar voice commands by using the Talk button on the steering wheel. We tried sending text messages (with some hilarious results due to dialects) by voice, but it will also read aloud incoming text messages and emails. It is said to be able to set up calendar entries, reminders, alarms and check the weather. 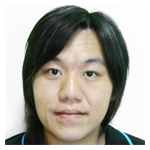 While the HondaLink platform currently supports traditional in-car functions like navigation, music, and phone calls, the Launcher app structure opens the door to other third-party apps. 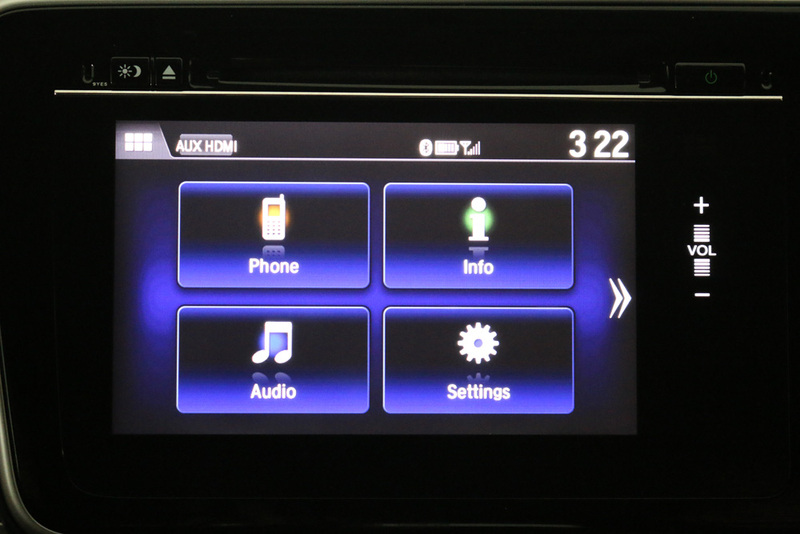 In many ways, HondaLink has the feel of a traditional in-dash system with navigation and music capabilities. Other than the visible cable connection, we feel that this system has a lot of promising possibilities. 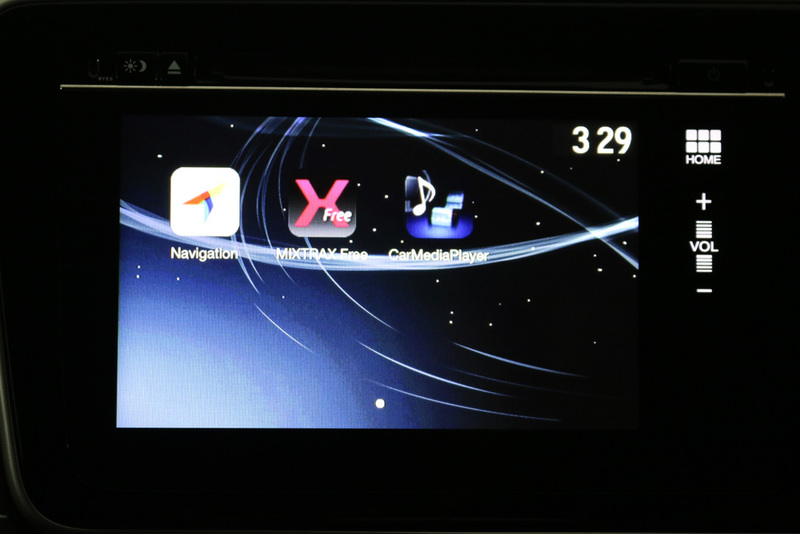 Honda has successfully integrated the main features of the iPhone into the car’s entertainment system, but it’s now the wait for app devs to churn out more amazing stuff for Hondalink and perhaps… the Android platform?